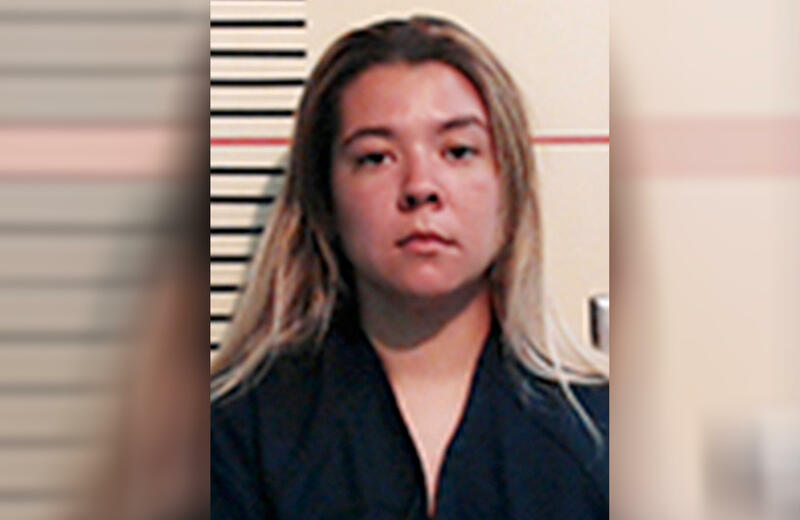 WEATHERFORD, Texas -- A Texas woman told investigators that she left her 2-year-old daughter and 16-month-old son in a hot car last month to teach the girl a lesson, police said. The children died after spending several hours in the car. Cynthia Marie Randolph, 24, was being held Saturday on two counts of causing serious bodily injury to a child. It wasn't clear if she had an attorney -- online jail records didn't list one for her -- and she doesn't have a listed phone number. "Please send a thank you to [the] Parker County Sheriff's Office and the Texas Rangers from the Ramirez family," the children's father said in a statement to CBS DFW. According to the criminal complaint, Randolph initially told investigators she was inside her rural home west of Fort Worth folding laundry and watching TV on May 26 while the children were playing on the enclosed back porch. When she noticed they were no longer there, she went looking for them and found them about a half-hour later locked in the car. The children were unresponsive and Randolph said she broke a window to gain entry. Temperatures that day reached into the mid-90s. At the time, Randolph said the kids were exposed to the extreme temperatures in the car for "no more than an hour." But her account of that day changed over the course of several interviews with investigators until she acknowledged on Friday that she left them in the car intentionally, the Parker County Sheriff's Office said in a news release. She told investigators that she found the kids playing in the car and when the 2-year-old refused to get out, she shut the door to teach her a lesson, thinking her daughter could get herself and her brother out of the vehicle when ready. Randolph said she went back into the house, smoked marijuana and took a nap for two or three hours, the complaint states. It says that when she woke up and went to check on the children, they were unresponsive, and that she broke the car window to support her initial claim that the children had locked themselves inside. Sheriff Larry Fowler said in May that incidents involving children are difficult, but this call was "especially heartbreaking" with the unfortunate deaths of the two children, CBS DFW reports. Fowler said Friday that he is satisfied with Randolph's arrest.